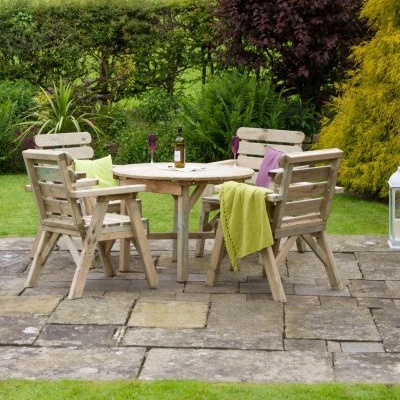 Looking for a more alternative way to enjoy your garden? 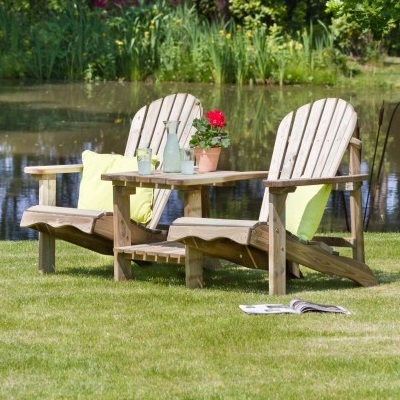 If yes then our selection of garden benches, bars, chairs and gazebo's could be ideal for you. 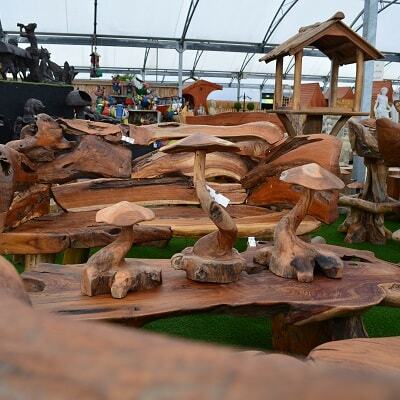 With such a wide variety of products available you can find exactly what your garden has been missing. 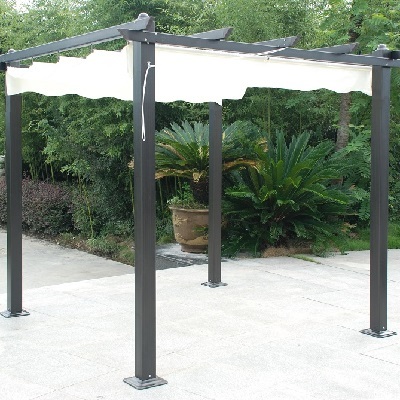 Given our diverse selection it gives you the oppertunity to tailor make your ideal outside space. 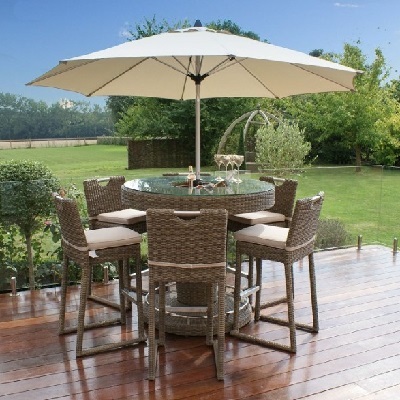 Whether this be with a bespoke teak root bench or perhaps with a party vibe rattan bar.